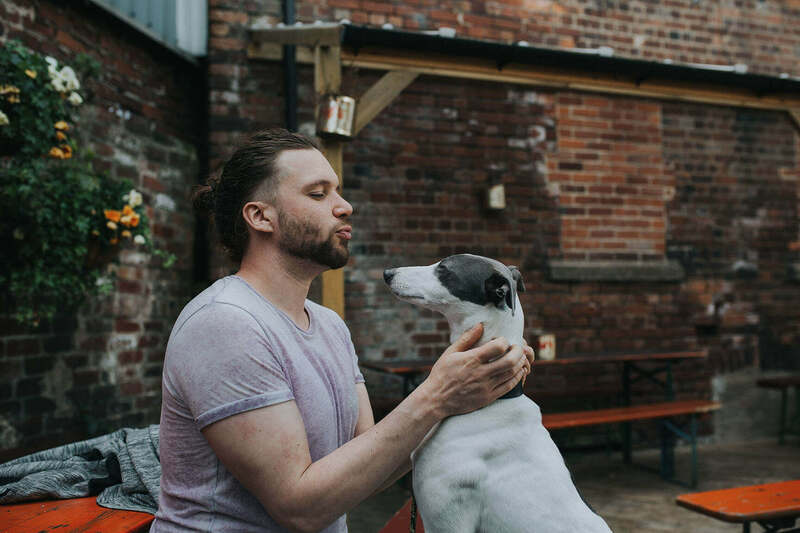 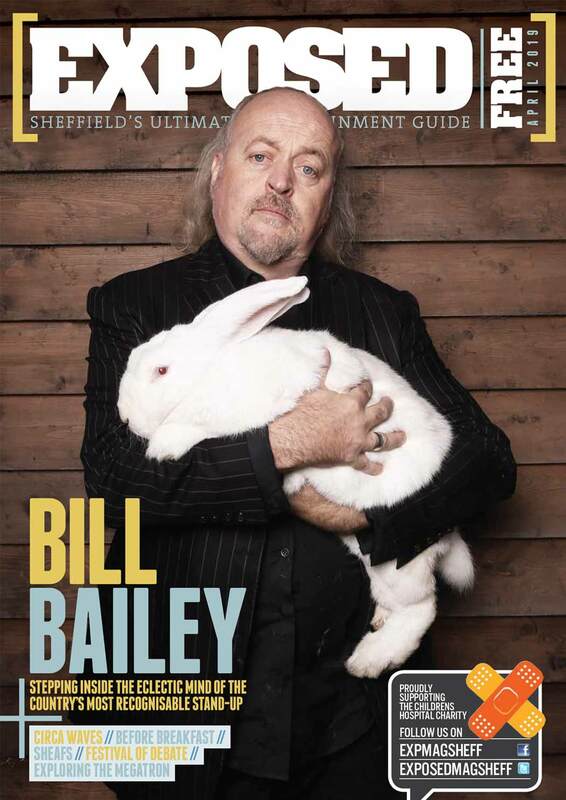 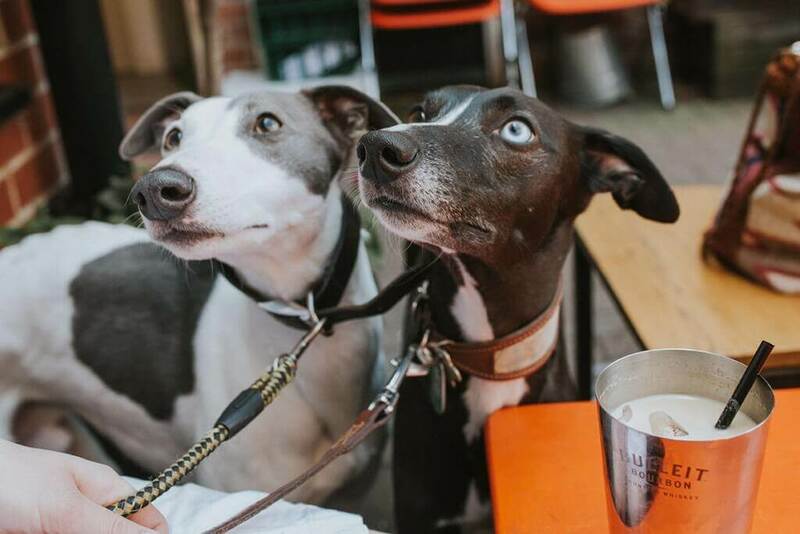 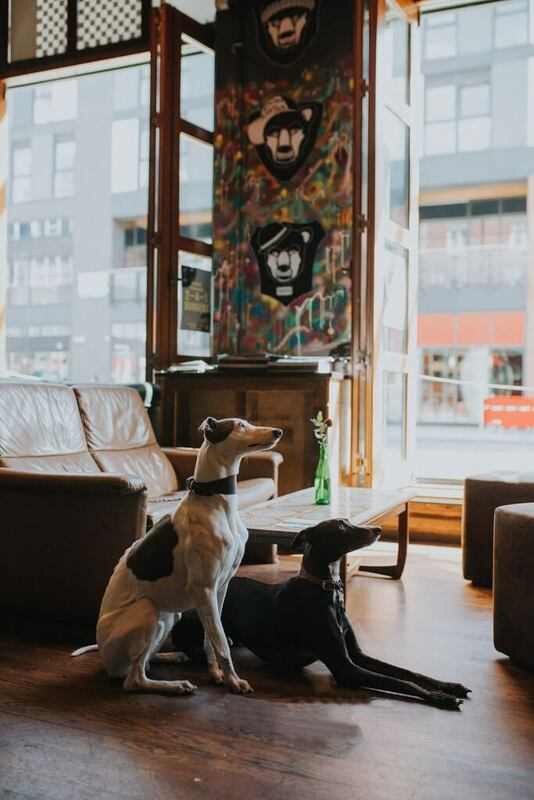 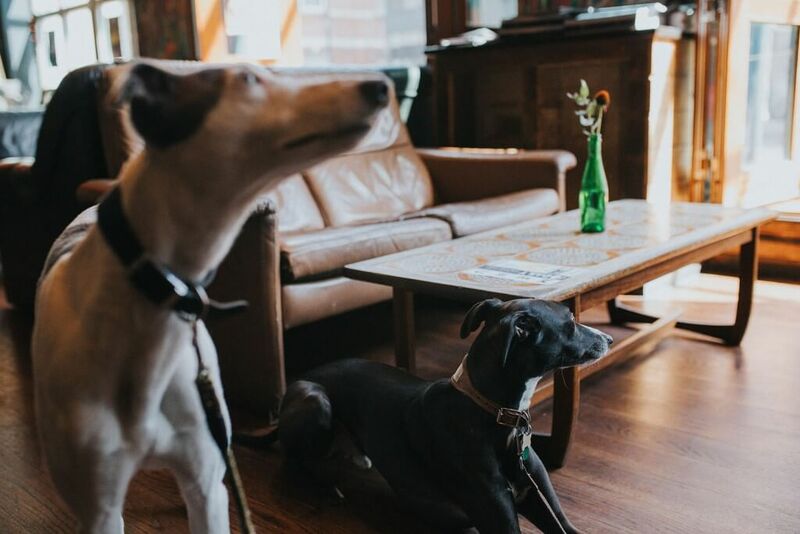 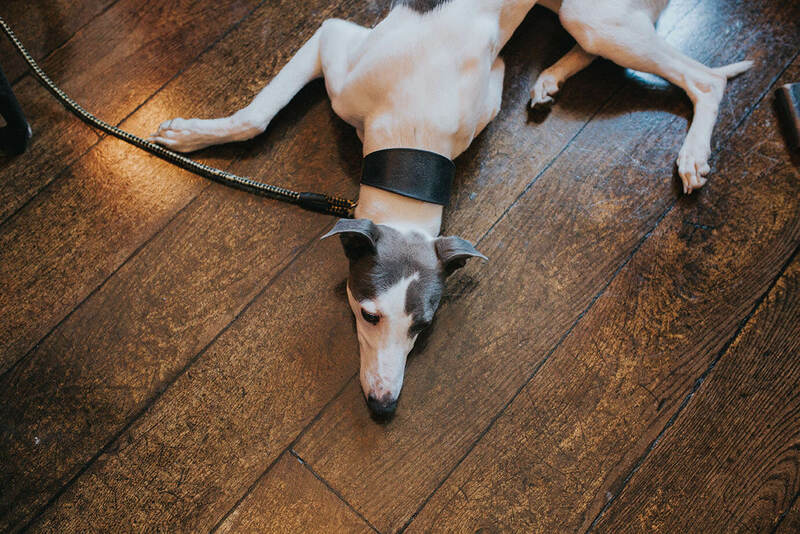 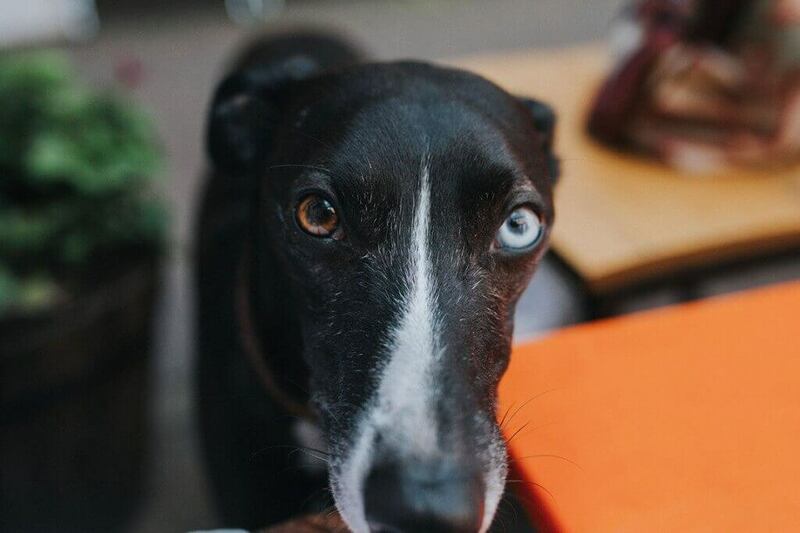 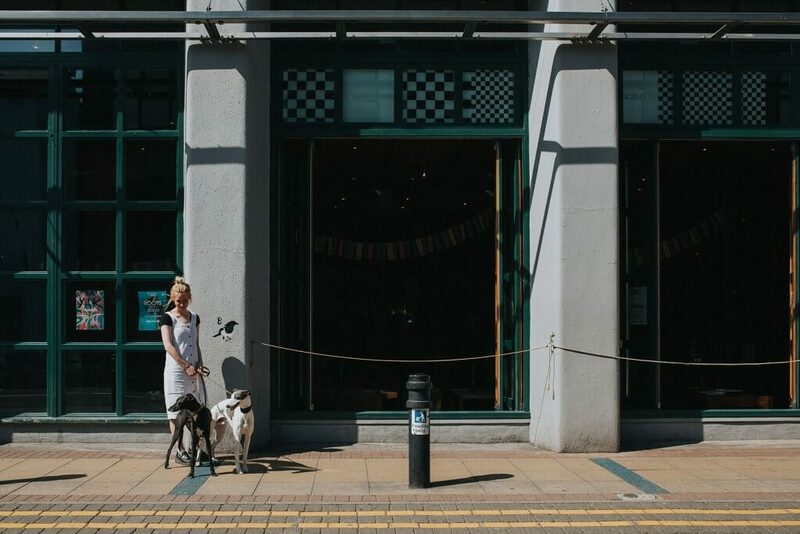 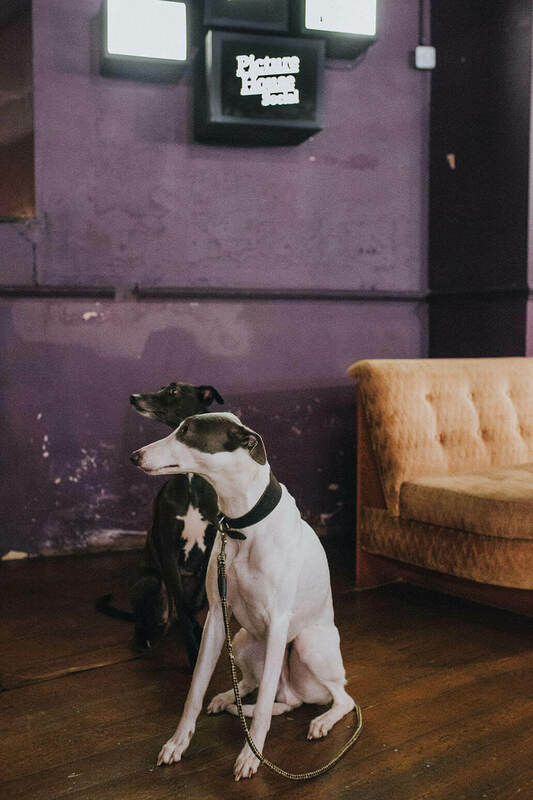 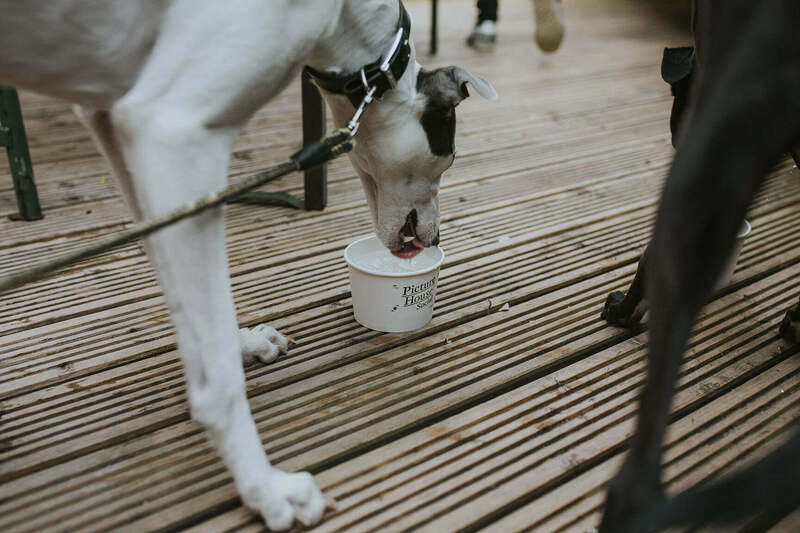 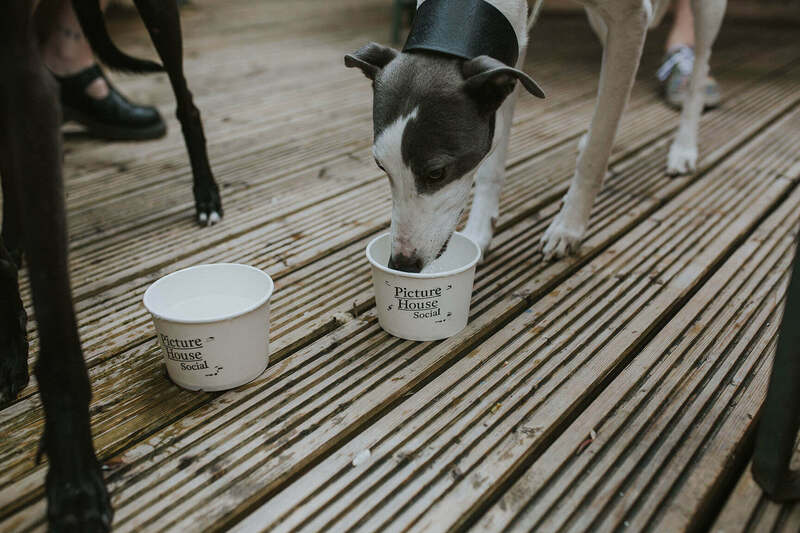 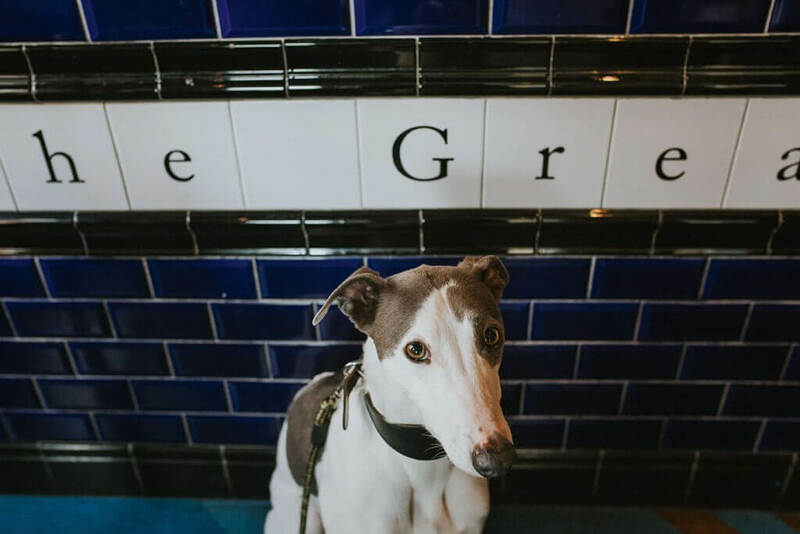 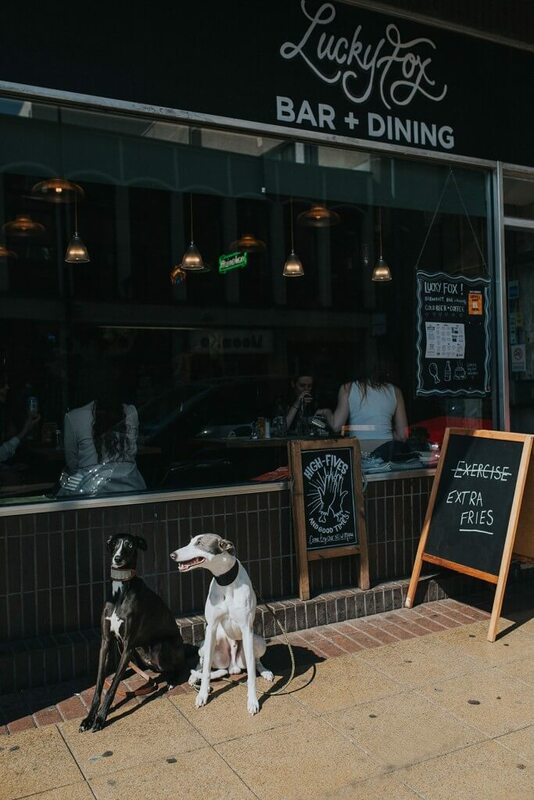 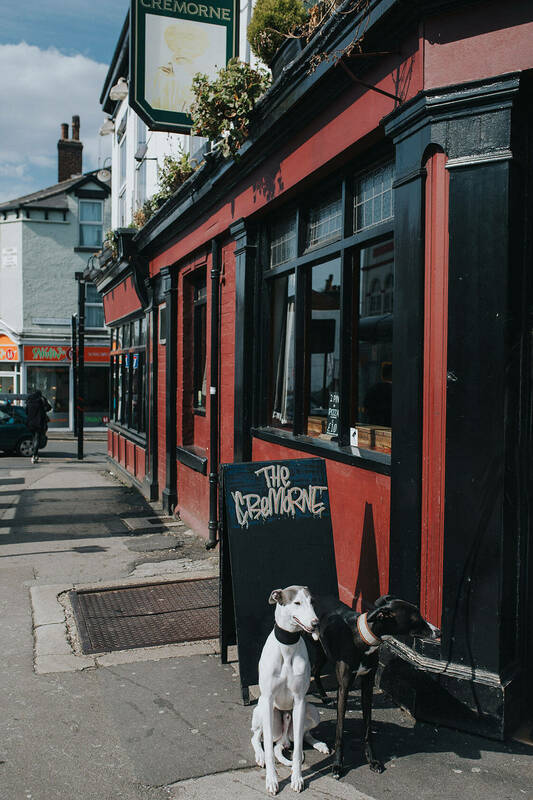 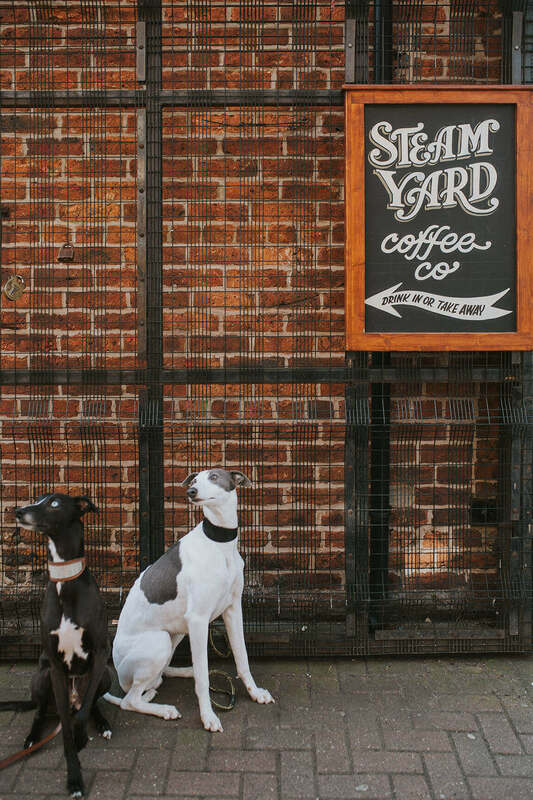 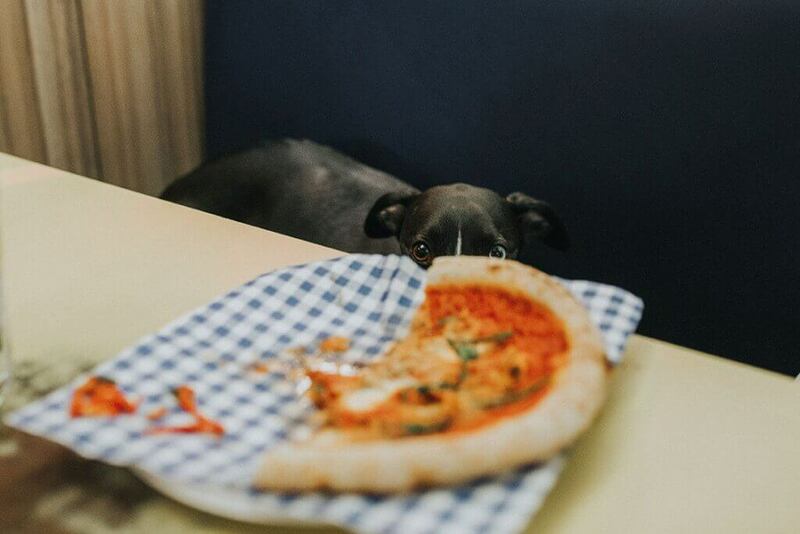 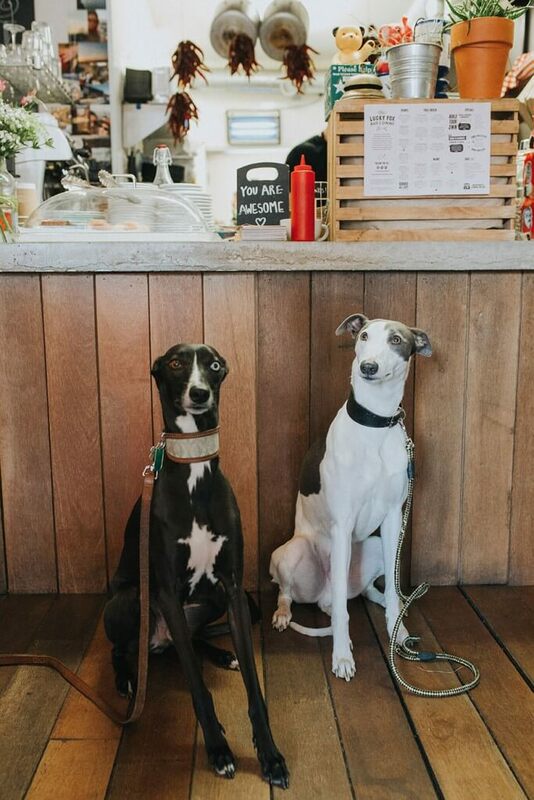 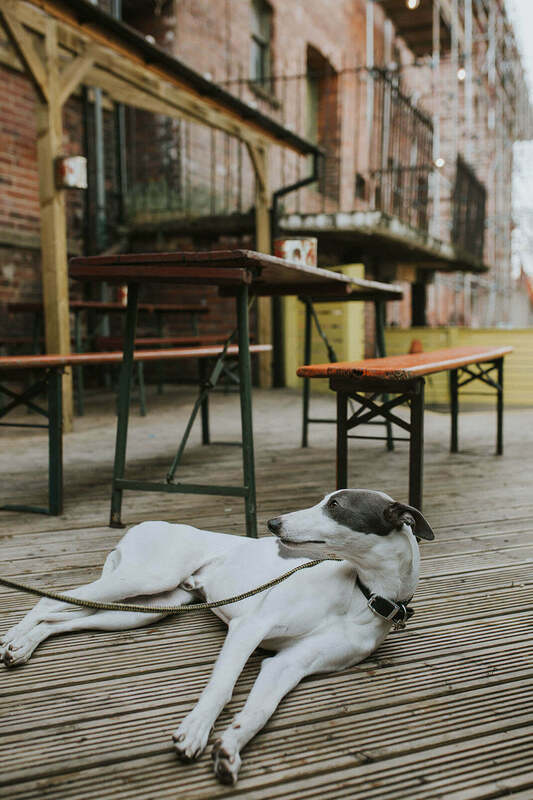 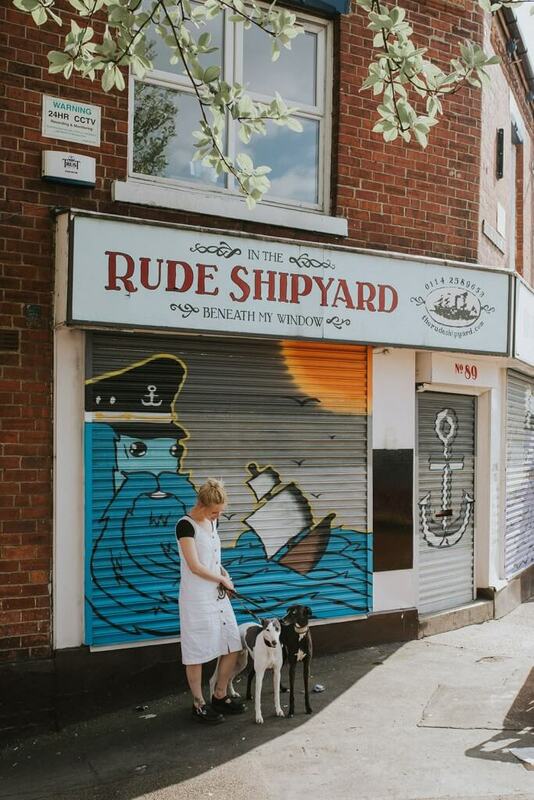 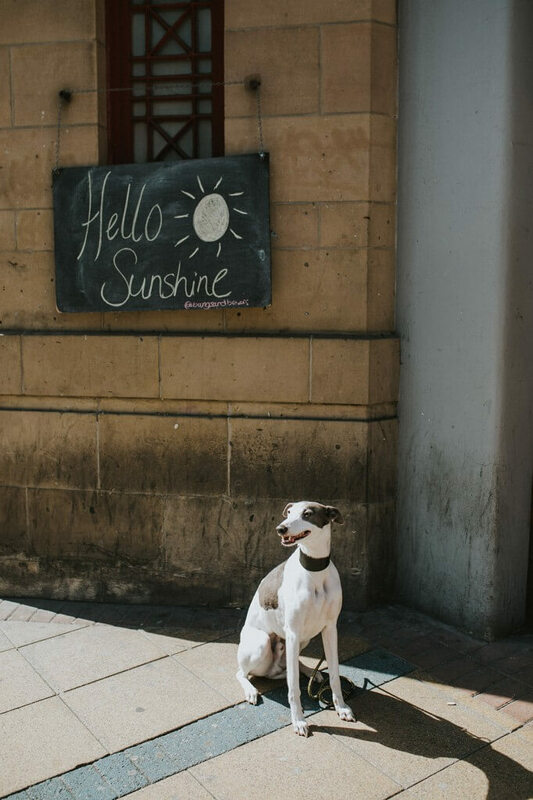 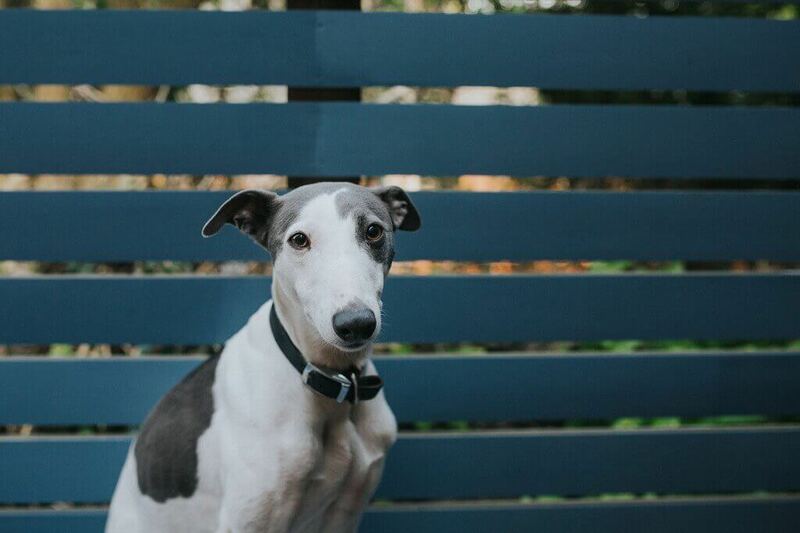 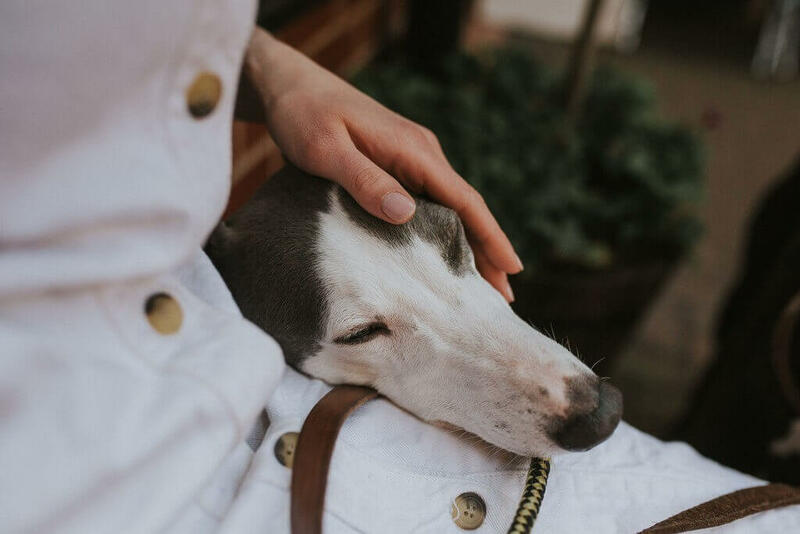 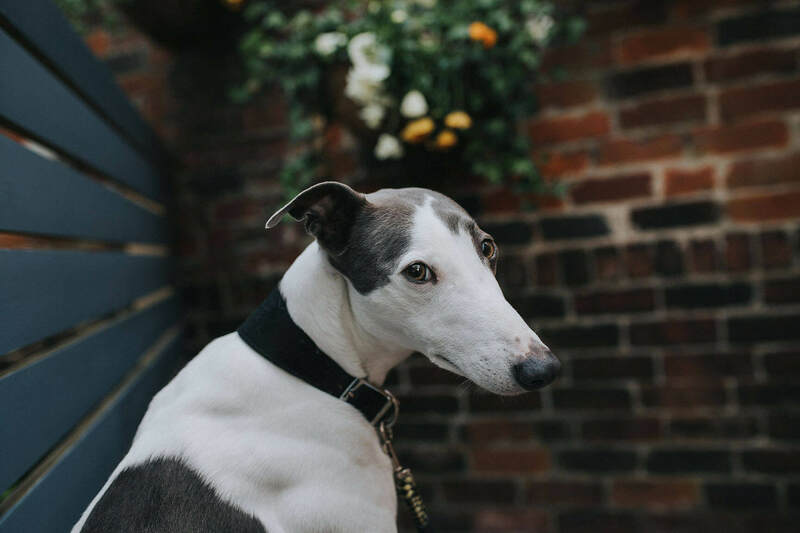 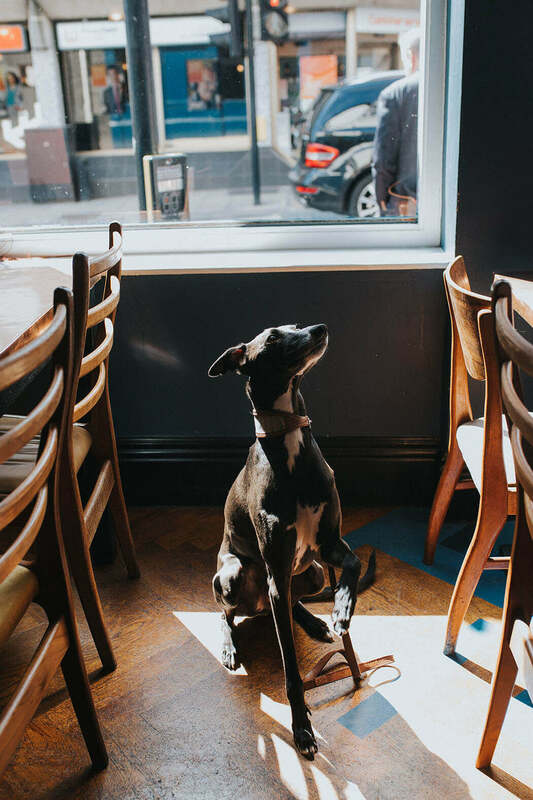 This month Exposed photo blogger Ellie Grace explores the unlikely dog-friendly places in Sheffield with the help of two recruits. 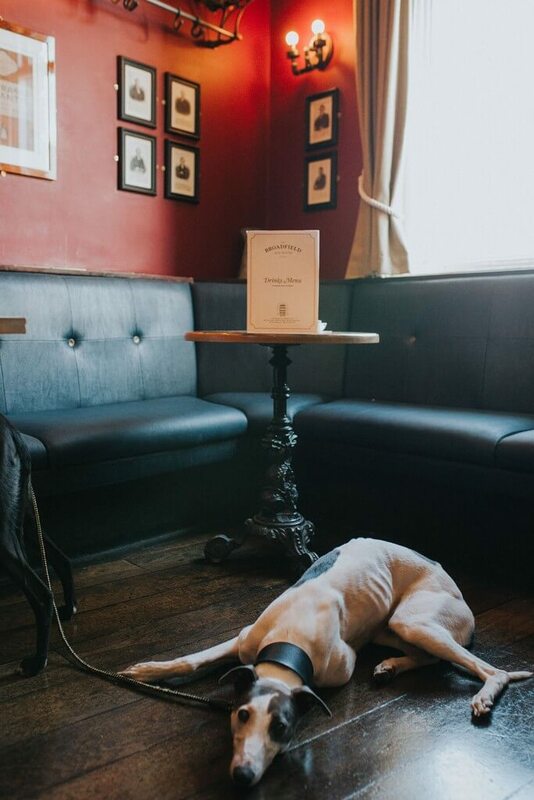 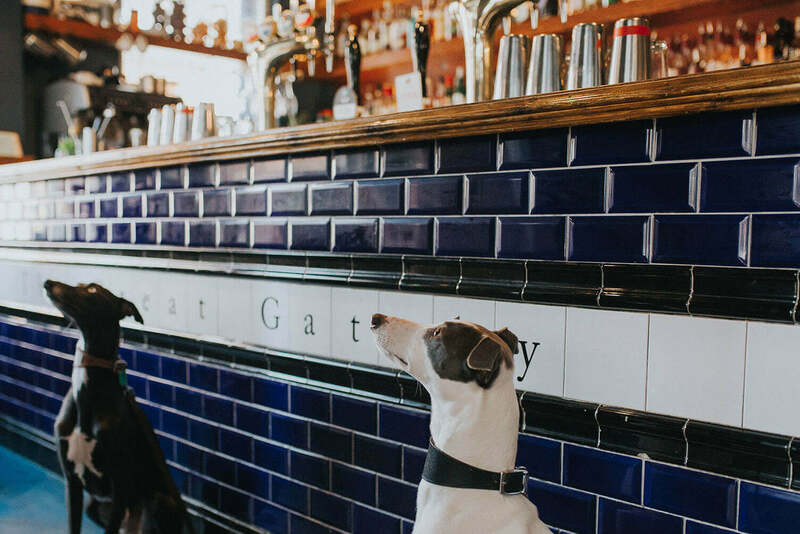 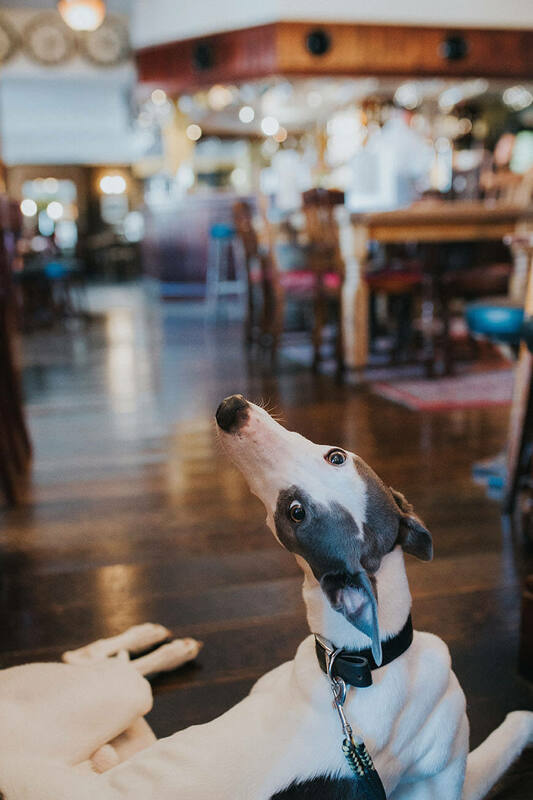 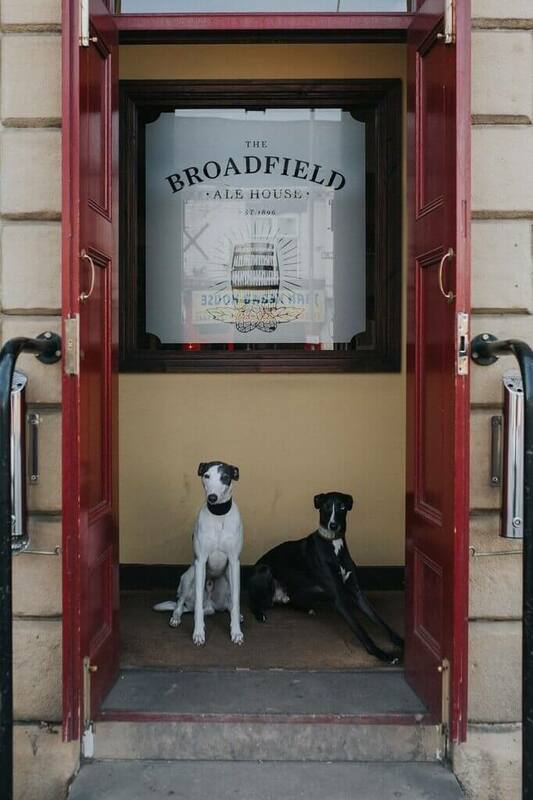 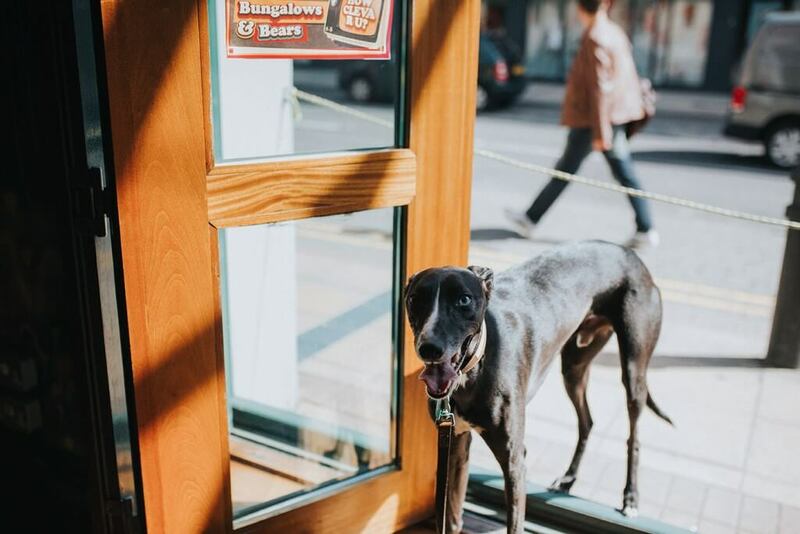 From The Great Gatsby to Steam Yard, Bungalows and Bears, The Lucky Fox, Rude Shipyard, Cremorne, Broadfield, and Picture House Social; all of these places are pleased to welcome you and your pooch so next time you’re out and about, bring your four-legged friend along for the ride! 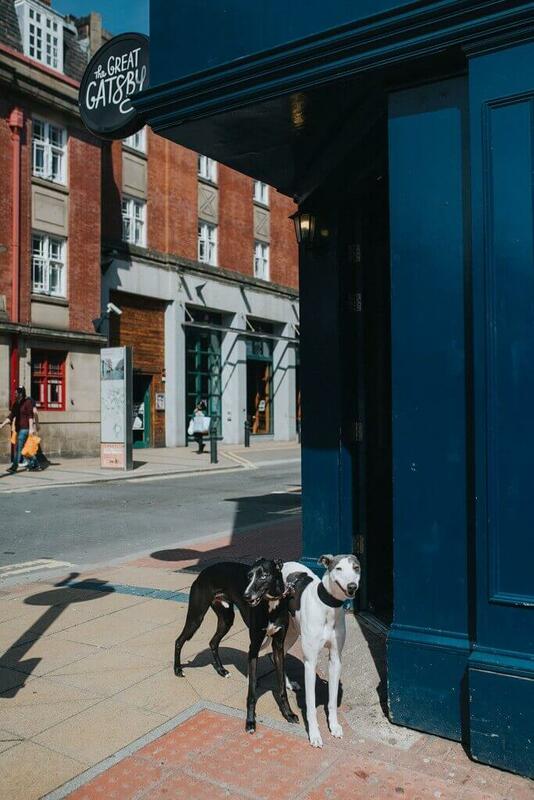 Follow and tag @dogsofsheffield on Instagram for more canine cuteness.